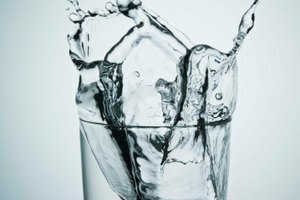 Drinking water is obviously important, and it should be a simple task. But then you go to the water aisle in the grocery store and there are about 97 different types of water staring back at you. If you’re trying to be a lil’ fancier than usual, you might decide to spring for a nice bottle of bubbly water, but again—so many different types. It can be confusing. So, time to sort this out once and for all. 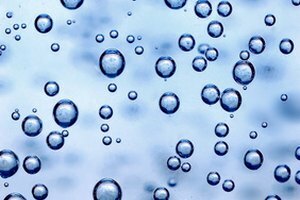 Another name for bubbly water is carbonated water, and there are four main types: sparkling water, club soda, seltzer, and tonic water. They are each unique, and they each have their own purpose. Once you get the hang of this, you will never again have to aimlessly browse the water aisle for 10 solid minutes. LaCroix, Topo Chico, and S. Pellegrino are three common examples of sparkling water. Sparkling water is also known as sparkling mineral water, because it’s naturally carbonated and contains a variety of minerals from the spring or well from which it’s sourced. That’s why different brands of sparkling water each have their own taste, and LaCroix fans battle with Topo Chico fans like they’re on Game of Thrones. If your goal is to hydrate, sparkling water is a great choice. Sparkling water hydrates just as well as non-carbonated water, but it tastes fancier, because it’s often flavored (and also more expensive). It has a more delicate taste than other carbonated waters, so it’s best enjoyed alone rather than as a mixer. Club soda’s name is a bit deceptive, because it’s not sweetened and it doesn’t taste at all like soda. Like sparkling water, club soda (also known as “soda water”) is basically just water full of bubbles and minerals. The main difference between sparkling water and soda is that sparkling water is naturally carbonated and mineral-rich, while club soda is not. Club soda’s bubbles come from an injection of carbon dioxide, and the minerals are added by the manufacturer. Again, the exact minerals depend on the brand, and they affect the flavor, so each brand of club soda has a slightly different taste. You could drink club soda on its own, but it’s more commonly used as a cocktail mixer, like the vodka soda that somebody somewhere is ordering right now from a bar. Seltzer is quite similar to club soda. It’s water that has been injected with CO2 to create carbonation. 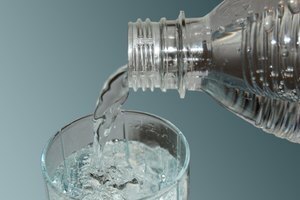 But there's one key difference between seltzer and both sparkling water and club soda: seltzer does not contain any added minerals, so it has a much plainer and milder taste. Thanks to its bland flavor profile, seltzer is the perfect canvas for added flavors like citrus. It’s good to sip for hydration or to enjoy the flavor. People often use it to soothe an upset stomach, though that particular benefit is likely just an old wive’s tale. 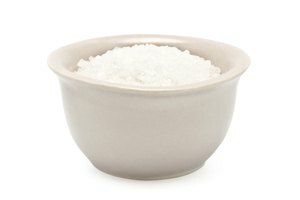 Because seltzer and club soda are similar to each other, seltzer is also a common substitute for club soda in cocktails. There’s one last type of carbonated water, and it’s quite a lot different from the others. 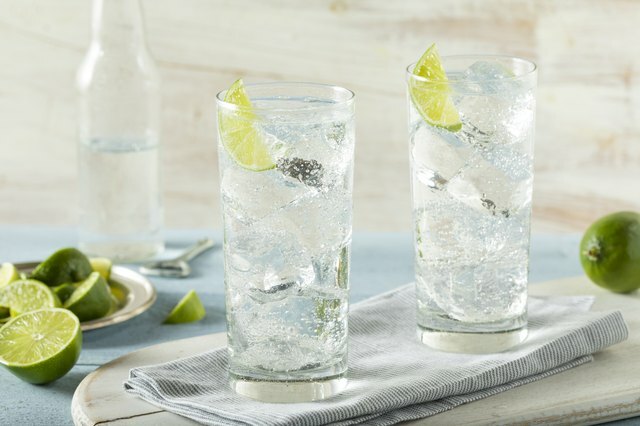 Tonic water is like club soda—carbonated water with added minerals in it—but it also contains a small amount of quinine, which gives it its signature bitter taste. Unlike other carbonated waters, tonic water is typically sweetened with sugar or high fructose corn syrup to improve its taste. It’s almost exclusively used for cocktails, like gin and tonics. Whew! So many carbonated waters to choose from. Did all this knowledge make grocery shopping any easier? Hopefully. Good luck out there. Healthline: What's the Difference Between Club Soda, Seltzer, Sparkling and Tonic Water? Live Science: Is Sparkling Water As Healthy As Regular Water? The Wall Street Journal: Does Fizzy Soda Help an Upset Stomach?